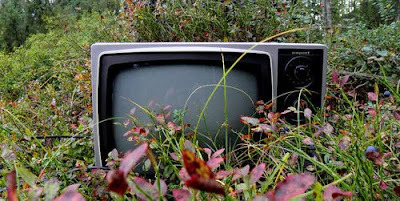 Reality television shows have become really popular over the past decade. I admit that there are some reality television shows that I absolutely love, but there are also so that I can't stand to watch. Sometimes I am just like I can't believe people get on television and actually do these things. Some of my favorite reality television shows have great competitions. I love a good competition. I also love fashion, so fashion competitions make for fabulous reality television. Two of my all time favorite reality television shows are Project Runway and America's Next Top Model. On Project Runway a group of aspiring fashion designers are competing for a show in New York Fashion week and a cash prize to help them start or expand their own business. My favorite part of this show is the runway show at the end of each episode where the outfit that each designer has made gets modeled by their model and the judges pick their favorite and least favorite outfit. The winner of each challenge gets either a prize or immunity from being cut in the next challenge. The loser gets cut. To me it is amazing how creative these designers can be and it just amazes me the outfits they can produce in such short amounts of time. On America's Next Top Model a group of young women aspiring to be models are competing for a modeling contract, a magazine spread, and a cash prize. My favorite part of this show is to see the girls in the actual shoot and then to see the picture chosen as their best shot. I love the photo shoots were the girls are not just in regular clothes. One of my all time favorite shoots, they have almost every season, is the one where the girls are two different people in the same photos. They have one round of photos taken in one look another set taken in a different look and the two are put together so that there are two people in the same photo, but the one girl has been both of them. I also love the runway challenges. In the beginning most of the girls are horrible at this and you can see them really improve over the season. What are some of your favorite fashion television shows? Do you remember Jessica Alba's outfit shown on the web a couple of weeks ago that she wore at a special showing of her latest movie? Well, you saw it here first! Remember this polyvore? It was from our Good As Gold post. I love the first picture, it's so chic! TV with flowers... who knew it would give me inspiration!!! Your blog is great, I'm glad to get you one step closer to your 100 followers! 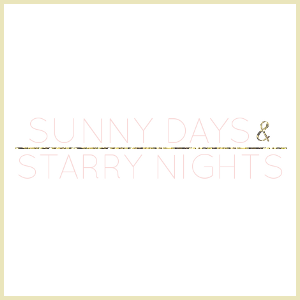 Your blog name is fun as well!! I'm all about fashion and fun shows... Project Runway and ANTM are definitely on my list! Well we don't have that in France but i was in south america last year and i couldn't stop watching project runway ! 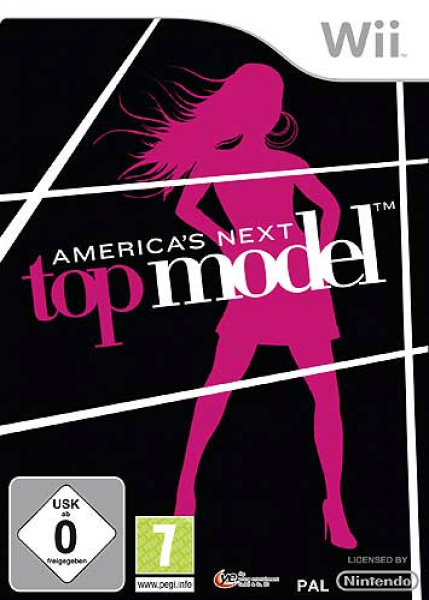 Do you have the america's next top model game ? I mean, what do you have to do --" ? I see every day project runway! Next Top Model I can't stand. Runway is alright...I don't watch much tv, though, haha. I love the polyvore. black + gold =yesss! Thanks a lot for your comment!!! Jessica Alba is beautiful!! love love love reality tv. it's so addictive haha! I am OBSESSED with Project Runway, I have tons of episodes. They are so inspiring! I really like the header of your blog... makes me want to oil paint, dance naked in the rain, and eat handfuls of skittles? I finally quite watching ANTM, but I am *so* excited that after a few seasons, my husband is as hooked on PR as I am! & I can't wait to read Tim Gunn's new book! I met him back in the fall of '08 when I was pregnant, & he was just darling! I love to watch America's Next Top Model too! the show's great. nice i love both those shows. and i love the tv pic.